By volunteering at the JRCC Furniture Depot, you are making a meaningful difference in someone’s life. 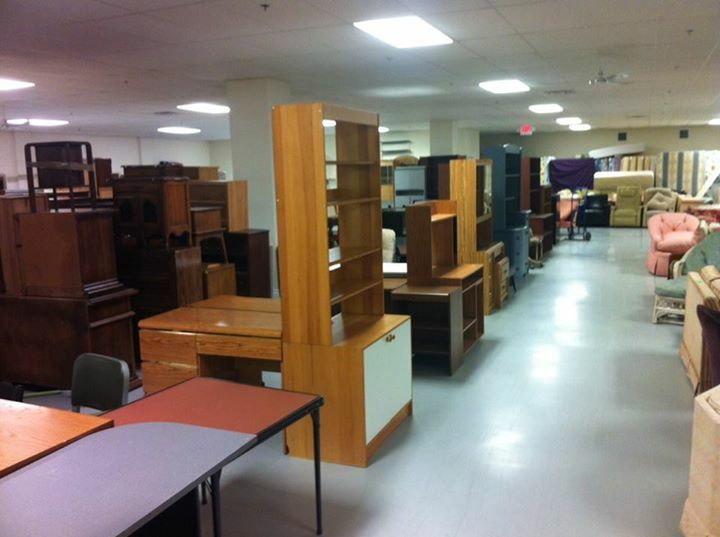 In order to continue providing furniture to those in need, we need your help! Volunteer opportunities are available Monday-Thursday between 9:00am-5:30pm at our 1416 Centre Street location. We welcome newcomers to volunteer with us, be part of the community, and gain Canadian experience.